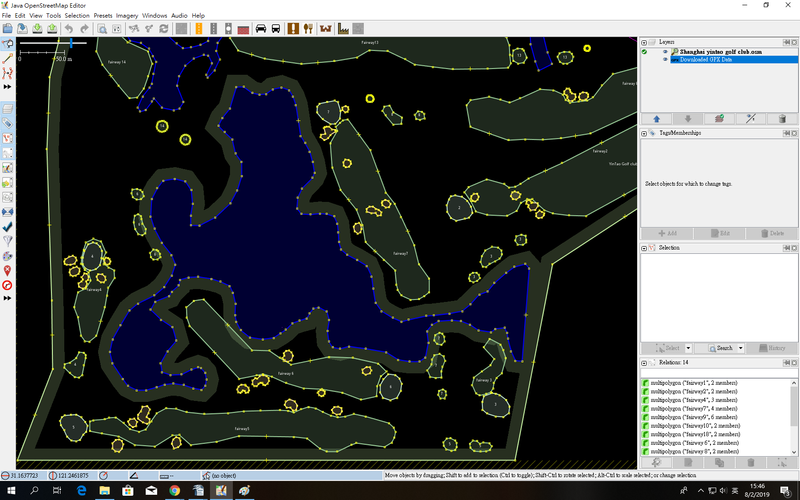 As you can see in the first two column have X&Y coordinate, and the following picture is the map data that i download, it is the Shanghai Yintao Golf Club. I want to know that is there any possible way for me to have all those coordinates of the dots in the pictures 2, as i only have X Y coordinates for each area. Thank you for reading my question and hope you all have a good day! It might help if you explain what you are attempting to do. 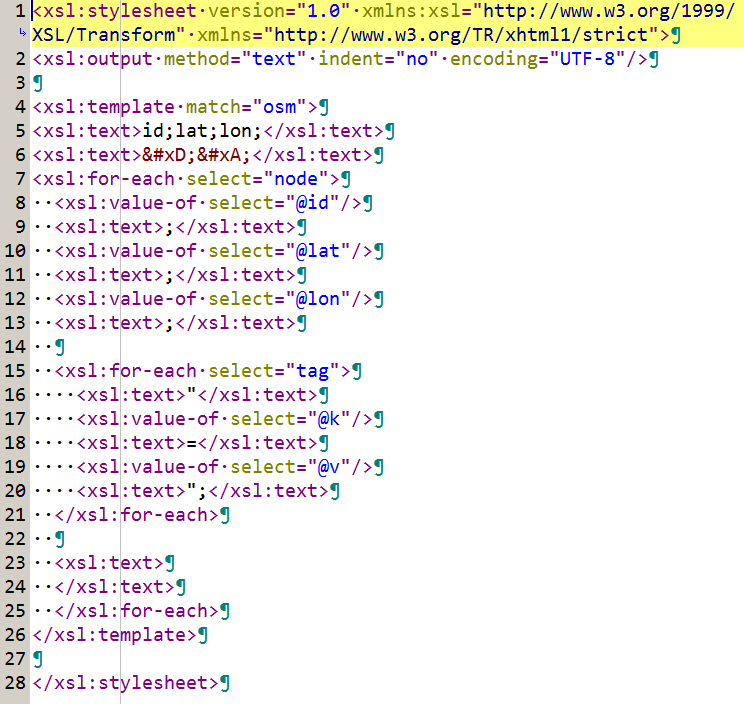 To put it bluntly extracting OSM data via JOSM as a CSV is a very odd approach. You still haven't said what goal you're trying to reach. 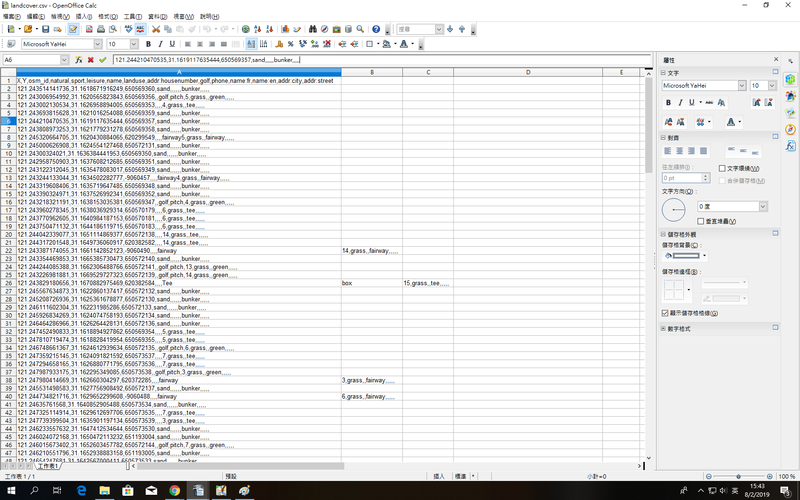 What will you do with the CSV once you have it? It could be that there's a better approach. Select the objects you are interested in. Copy them into the clipboard. Save the whole layer as OSM file. Download the msxsl.exe tool from Microsoft. Use msxsl.exe to extract the data you need from the OSM file.